Atlanta Motor Speedway's grandstands will open free of charge for fans who want to see NASCAR's 2019 racing package on the famous 1.54-mile oval for the first time during a Goodyear tire test on October 30. The grandstands will be open to the public from 10 a.m. to 5 p.m. as select NASCAR Monster Energy Cup Series drivers test the new racing package that will make its debut in the Folds of Honor QuikTrip 500 on Feb. 24, 2019. Fans attending the test will enter the grandstands through Gate 15. During the test session concessions will be available and AMS Insider's Club members will have access to the Restart Bar. Atlanta Motor Speedway's souvenir stand will also be open, featuring several items on sale including 2019 Folds of Honor QuikTrip 500 event t-shirts are $5 off for test day only. Fans that don't already have 2019 Atlanta NASCAR weekend tickets yet can see what the view of the track is like from their seat of choice. AMS ticket staff will be on hand to help fans find the best seat, as well as offer tours of track suites and Club One, Atlanta Motor Speedway's first-class option for attending the race. 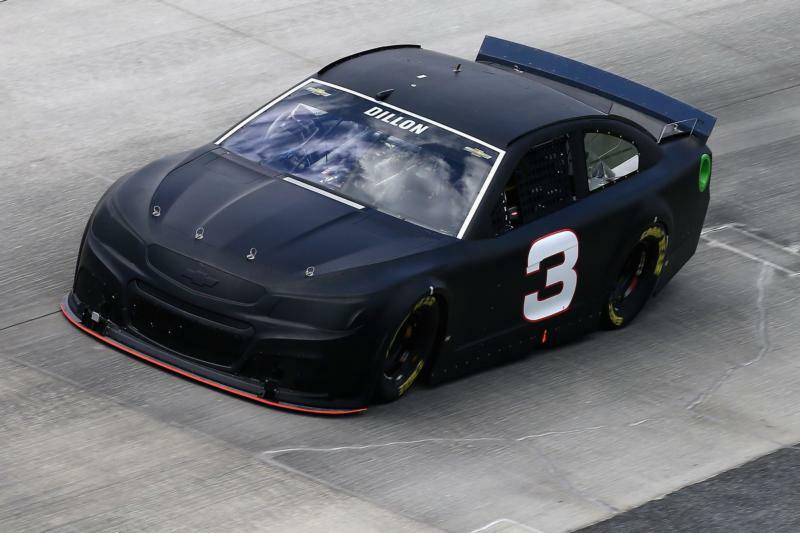 As previously announced, NASCAR's 2019 racing package calls for aerodynamic changes and a modified tapered spacer producing an estimated 550 horsepower at tracks like Atlanta Motor Speedway. The February 24, 2019, Folds of Honor QuikTrip 500 — the second race of the 2019 NASCAR season — will be the first time this exciting new racing package will be used for a NASCAR race.